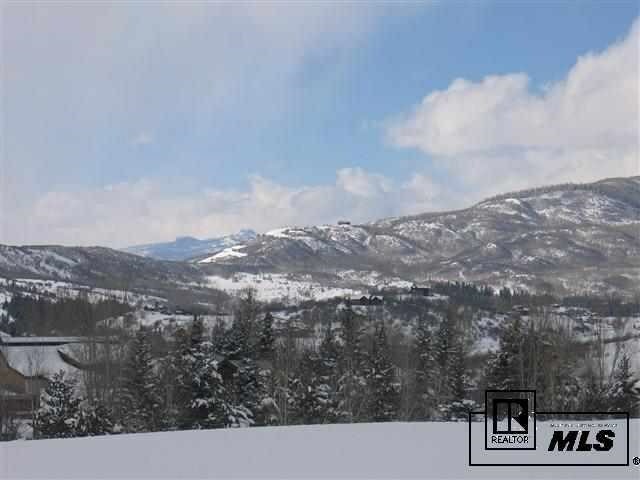 A very nice duplex lot with sweeping views of Sleeping Giant and surrounding mountains. Located in Aspen View Estates in the popular Fish Creek area. This flat lot will make for an easy build. The lot borders Aspen View Homeowners Association's open space. Located within close proximity to downtown Steamboat Springs, Strawberry Park schools and Steamboat Springs High School. Owner will consider financing lot with acceptable terms.